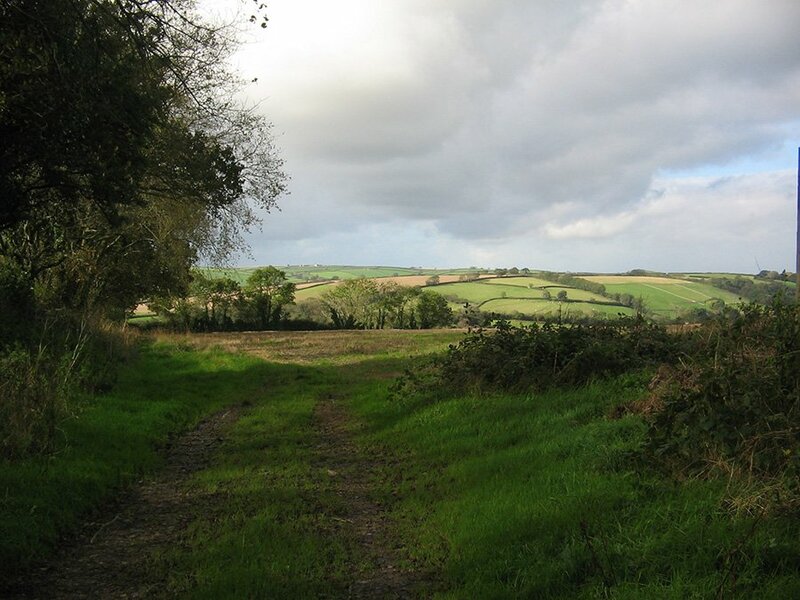 We have 21 footpaths in the parish, as well as 4 bridleways and 3 byways, a total of 28 unpaved public rights of way covering a distance of just over 20km. They are all walkable, and most of them are walked and/or ridden regularly by parishioners and visitors alike. 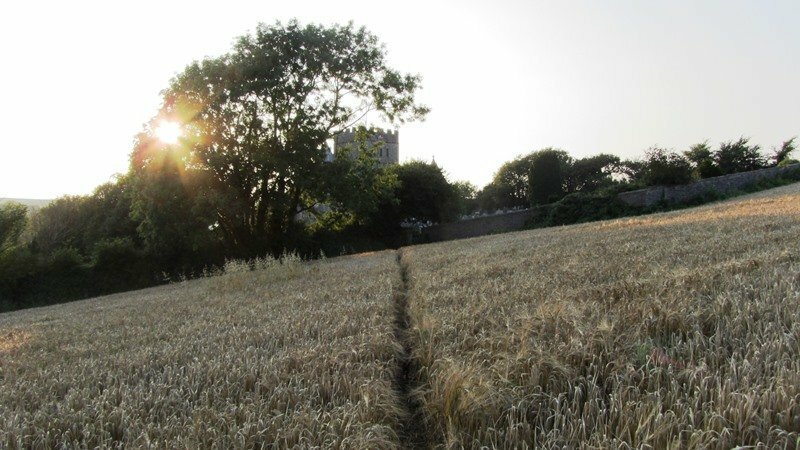 Detailed information about the paths is available in the booklet Making Tracks which is produced by the Parish Project Group and is available to buy in the village shop. A map of the parish showing all our rights of way is displayed in the Timbers car park at the southern end of the village by the river. Our footpaths are a major asset of the parish. They preserve rights of way which have been in place for many years, they are used by parishioners for recreation and for travel, and they attract many visitors to the parish in small and large groups who enjoy walking the paths and subsequently use our shop and our pub for refreshments. 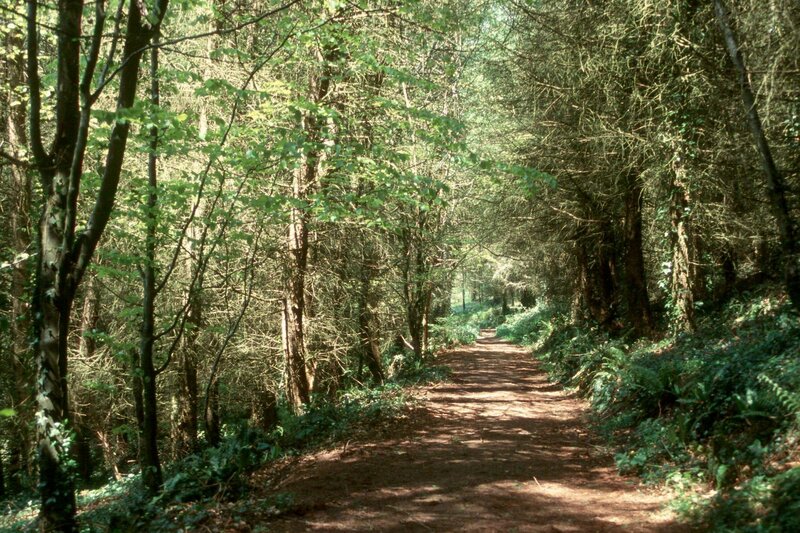 Since 1994 we have been members of a Devon scheme called the Parish Paths Partnership (P3 for short). This is an agreement between us and Devon County Council whereby they give us a grant each year related to the length of the paths, and we maintain the footpaths locally. 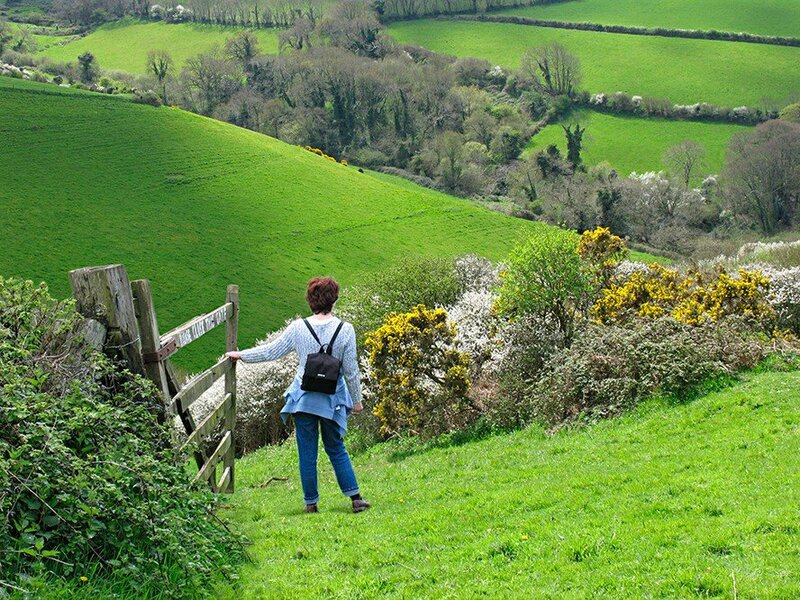 Every year a group of volunteer parishioners inspect all the paths and we send a report to Devon on the state of each path, and of any works that are needed. The biggest job is clearance of vegetation, usually achieved with a strimmer, followed by repairs to signage and furniture (such as replacing broken or worn down stiles with self closing gates). 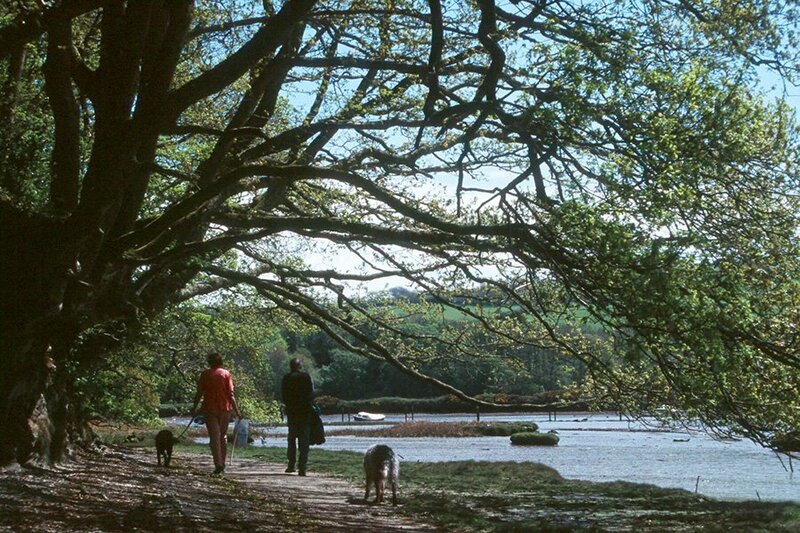 Devon County has traditionally carried out larger maintenance jobs (such as construction of boardwalk over extremely muddy areas) on our behalf, or has awarded us larger grants to cover particular jobs. They are under great pressure now, however, because of the extreme weather conditions we have suffered in the last two years together with the need to make cuts in their expenditure. Our aim is to keep all the paths accessible and walkable, while recognising that they are country paths in a natural environment, and not in need of manicure. Visitors and regular walkers on our footpaths are always most welcome, but we’d like to pass on some information that has recently come to light from some of the owners of land which these footpaths cross. Research in recent years has led to the discovery that dog faeces can lead to the spread of two incurable conditions in grazing livestock; neospora, a parasite, can cause both cattle and sheep to abort (in fact recent figures suggest that it is the biggest single contributor to abortion in cows); and sarcocystosis, again from parasites, leading to neurological conditions such as encephalitis and paralysis in sheep, and also abortion. Dog faeces do biodegrade it’s true, but both of these organisms remain in the grass after all evidence of the dog poo has gone. Grazing livestock coming into that field can pick it up, and even if this grass is turned into hay or silage much later these diseases will still be transmitted to animals in their food – and there is no cure for either disease. We would like to politely request that dog walkers please be mindful of this new research, and please pick up their dog faeces even though it is out in the countryside. This is a guide booklet giving maps and a full description of all these public rights of way in the parish. All routes can be walked and a few may also be ridden on horseback or by bicycle. All the routes are graded according to difficulty for walkers and give an approximate length and time taken. A large scale Ordnance Survey version of the footpath map can also be found in the parish notice boards in Timbers car park. The walk is marked by blue “Avon Estuary Walk” way-markers, and includes an alternative route which bypasses the Tidal Road and can be used during high tide. This particular walk is not included in the Making Tracks booklet, but information and downloadable maps can be obtained from the South Devon AONB www.southdevonaonb.org.uk/explore/walks/avon-estuary-walk or tel: 01803 861 384.